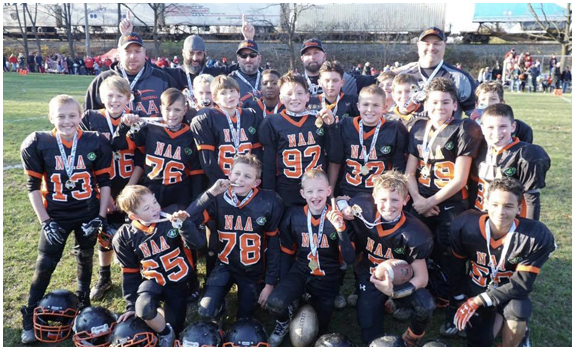 Welcome to the home page of the Eastern Pennsylvania Youth Football League. The League was founded with the goal of teaching area youth the basic fundamentals of football, discipline and good sportsmanship. 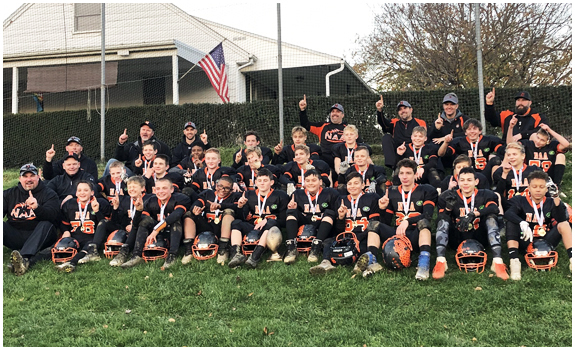 Based in the Lehigh Valley area of Eastern Pennsylvania, the EPYFL is composed of 18 organizations, each managing three competitive tackle teams, one flag team and an optional instructional level tackle team. These teams range in age from 5 through 13 years. All eighteen of our organizations are direct youth football feeders into the high schools of the Eastern Pennsylvania Conference. 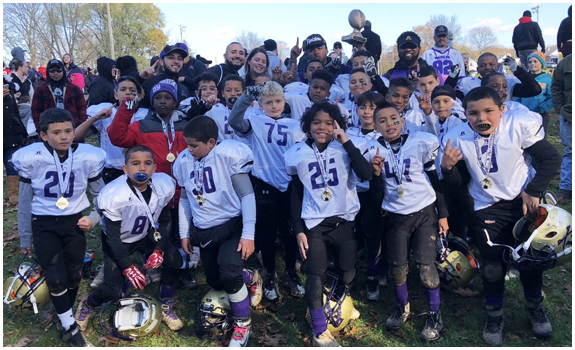 In 2013, the Eastern Pennsylvania Youth Football League was formed through a merged between the Suburban Youth Football League and the Blue Mountain Youth Football League, creating a league of the best youth football organizations in the Lehigh Valley. Are now on the website for all levels except Junior Pee Wee. Start times to be added at a later time. The EPYFL is extremely pleased to announce that the Pocono Bobcats Youth Football Association has joined our league for the 2019 season.